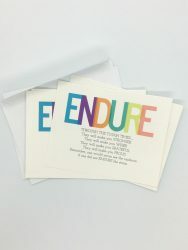 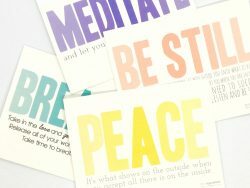 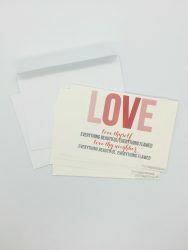 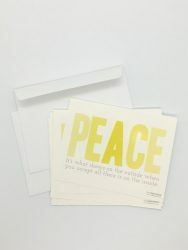 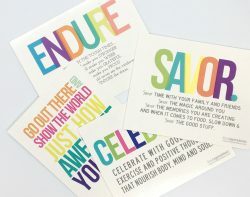 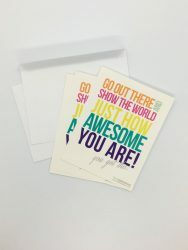 Inspire your clients with motivational postcards and holiday cards. 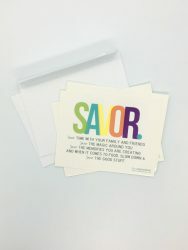 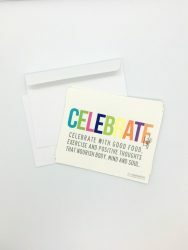 These Foodspiration cards are meant to motivate people to embrace healthier living and nutrition. 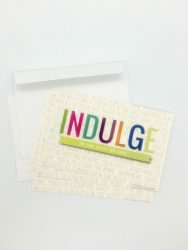 Perfect for registered dietitians, nutritionists, health coaches and wellness companies.